From time to time, it may be necessary for a condominium corporation to borrow money. There are several potential reasons for this. For example, you may need to repair or replace common elements but lack the reserve funds available to do so, or you may need to pay for an unexpected expense, such as a court settlement that is not covered by insurance. Really, any time your condo corporation is faced with an unanticipated but necessary need for funds, it's worth looking into the possibility of taking on a loan. In these situations, borrowing money and then paying it back during the next fiscal year could be the best option. There are a variety of lending products available to suit each condominium corporation's needs. However, there are several things you will want to look into before pursuing and committing to taking on a loan. What do your corporation's bylaws say? Lenders are typically more than willing to work with condominium corporations because they know that, through the condominium lien, they will be repaid. This ensures that the composition of the board or other factors will not interfere with the repayment of the loan. A condominium lien can be charged to all corporation members, ensuring that the loan will be paid off. It's unlike a typical loan, in which real property is used as collateral, with that replaced by the corporation's assessment and lien rights. However, you need to make sure that your corporation's bylaws state that enforcing the condominium lien is acceptable. The bylaws must specifically state that it is permissible for the corporation to charge corporation members in conjunction with repayment of a loan. Without this bylaw language, a lender may hesitate to offer a loan to your condominium corporation. How will the loan be used? You should take care to put together documentation that demonstrates exactly what the loan will be used for. If you're borrowing money for capital repair or replacement, then you have to ensure that the loan is only used for that purpose. Keeping careful accounts is important, too. If the costs run less than the amount borrowed, then that should be documented and the money allotted to pay back the loan as soon as possible. 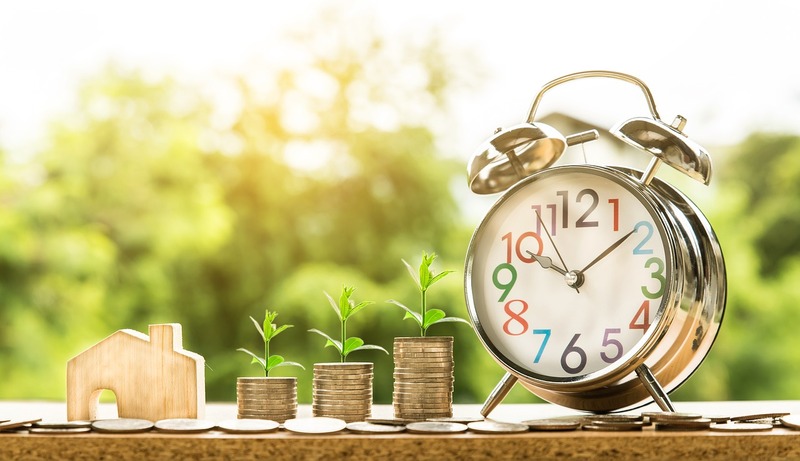 Devising a payment schedule for the loan is a good idea as well, as it will provide a road map for corporation members on how financial obligations will be met. If you have questions about the details of operating a condominium corporation, then Imperial Properties can help. Our firm has developed a strong reputation for sound, effective condominium and residential property management, and our team is a leader in the field because we offer unparalleled management expertise as well as exceptional service, knowledge, efficiency and cost effectiveness to serve our diverse client base. Contact us today to learn more about how we can help your condominium corporation!